Due Diligence of Electronics and Hardware. Over 35 years in the Computer and Electronic industry. 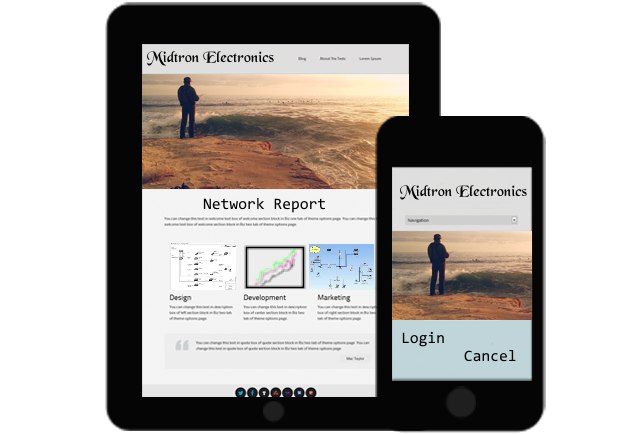 Midtron Electronics is a full service Computer and Electronics company providing a multitude of services for the Hospitality Industry, Medical Facilities, Real estate, Manufacturing industry, Logistics and other small to medium sized businesses. Click the Services link on the "Services and Products" menu above to see more. 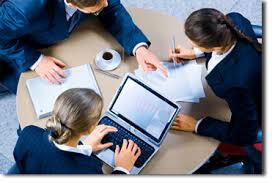 Our consulting services help you get the most out of your investment. Many times systems are under-performing when a simple low cost upgrade can double your speed. Time is money and if your users are waiting on the network, then they are not getting as much done as they could. For example: if you have 10 users who wait on a process 6 minutes a day it translates to an hour per day of lost productivity. Multiply this by a 5 day work week and 5 hours are lost per week. Multiply it times 52 weeks a year. 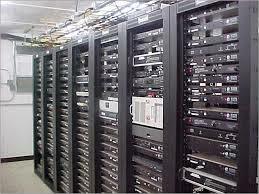 We can design and install a new network to suit your needs or maintain your current system. We only use quality industry standards equipment. You can rest assured that your investment will last and your data is secure. Many companies are too large not to have IT support but too small to hire a full time IT staff to maintain their system. This is where we come in. We become your IT support. 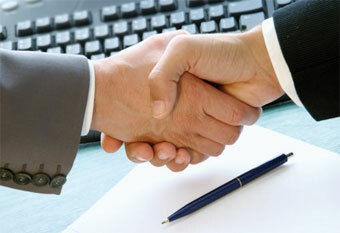 Plus you get the benefit of our consulting staff and engineers to be sure your system is running at top performance.